Our knowledge about the Danish spider fauna builds on the collecting activity of relatively few people throughout the years. 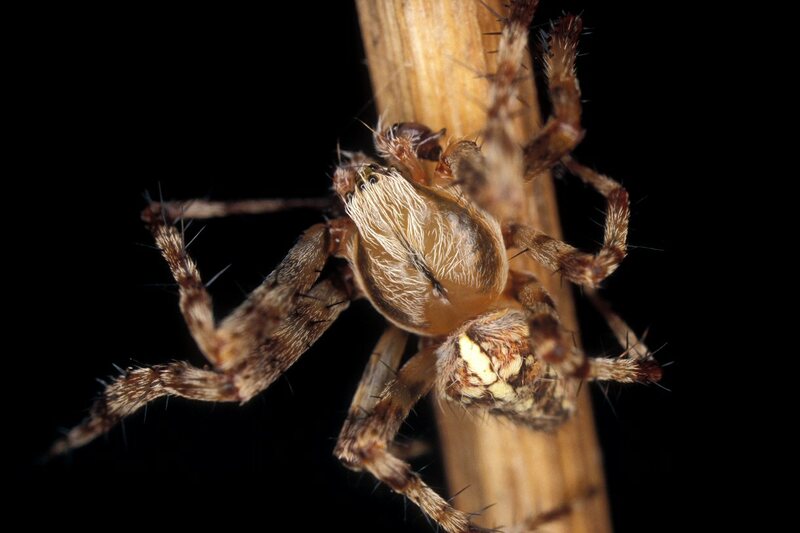 Historically, there has probably never been more than 5-6 active spider collectors in Denmark at any given point in time, and the low number of active collectors has impeded the preparation of a complete and reliable checklist of Danish spiders. 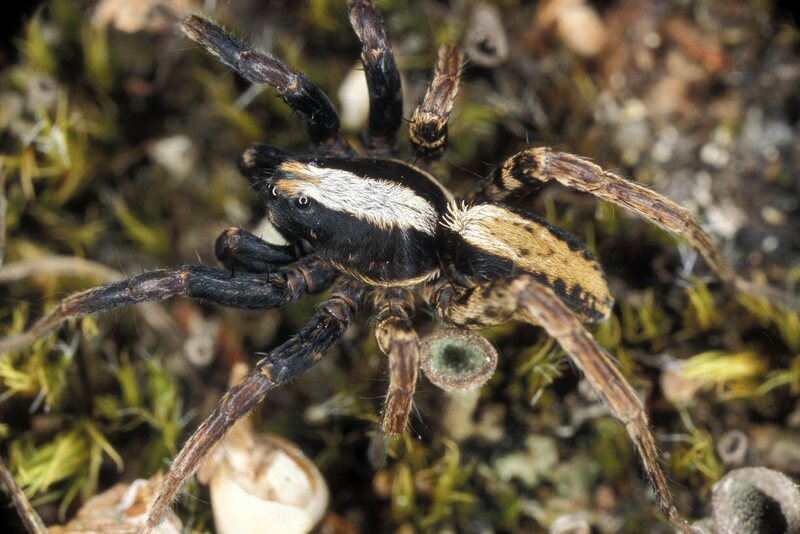 Fortunately, Danish spider collectors have always deposited their private collections in Danish museums, and these museums, together with the private collections of today, therefore holds the accumulated knowledge of the presence and distribution of Danish spiders. 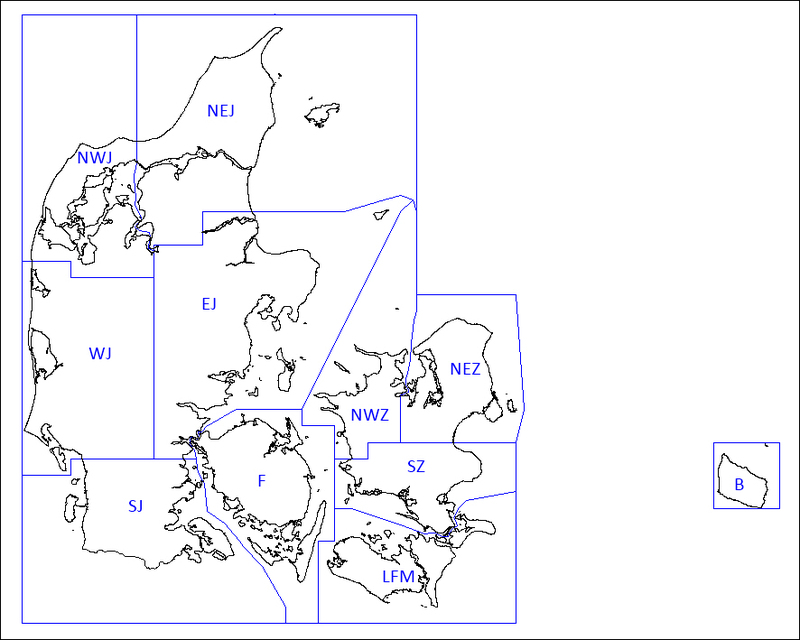 These collections formed the basis for the first verified checklist of Danish spiders (Scharff & Gudik-Sørensen 2006) which also included an overview of the species distributions within the 11 Danish entomological faunistic districts (see map). All species on this checklist and all district records are based on voucher specimens in these collections and all records can therefore be checked if identifications are questioned. When the checklist was published in 2006 it included 3503 district records for 523 species. Five years later (2011) the number of district records had increased to 3815 for 545 species. The electronic version of ‘Danish Spiders’ is constantly updated and a complete up to date checklist with district records can always be generated, and/or downloaded, from the “checklist” link at the top of the search page. 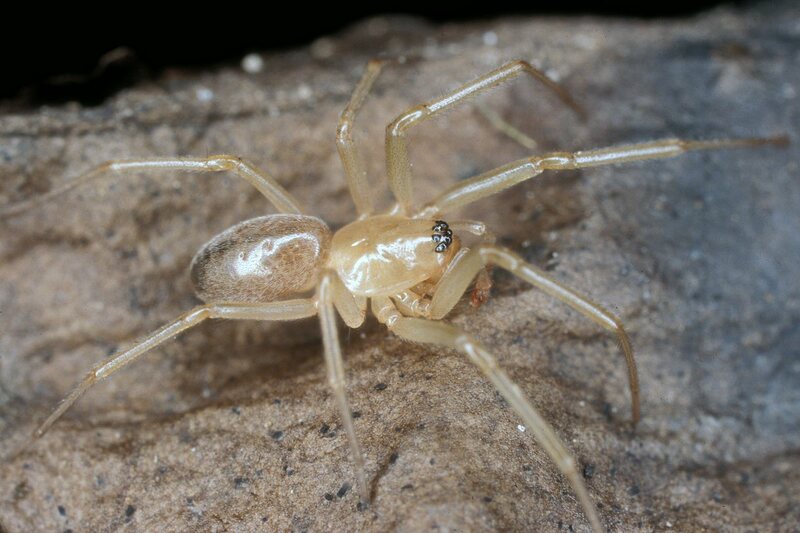 Danish Spiders should be regarded as a natural extension of Scharff & Gudik Sørensen, 2006, and over time it should include all Danish spider records from private as well as public collections. At present, the database contains more than 30,000 spider records from all parts of Denmark (except Greenland and the Faroe Islands), and we estimate that the database currently hold two third of the data available in Danish collections. The last one third will be added as soon as possible. 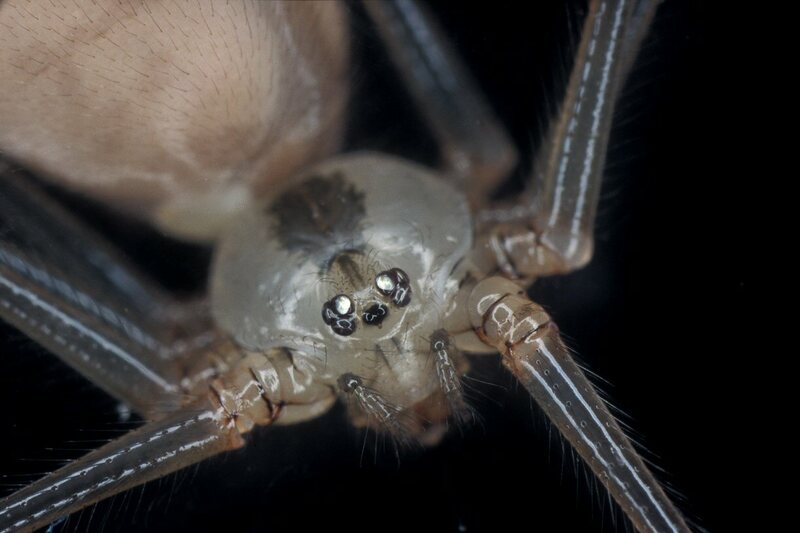 Danish Spiders presents the most detailed and reliable source of information on Danish spider occurrences and distributions.